Spontaneous post and all from the heart. Normally I save these types of thoughts for Medium. Last night I received a text from my photographer friend and he asked me how was the photography going? I told him, "Great! Everything is great!" The question echoed for hours in my head after receiving the text. Are things great? I mean, are they really? I spend a lot of time reflecting because EDL is always evolving. 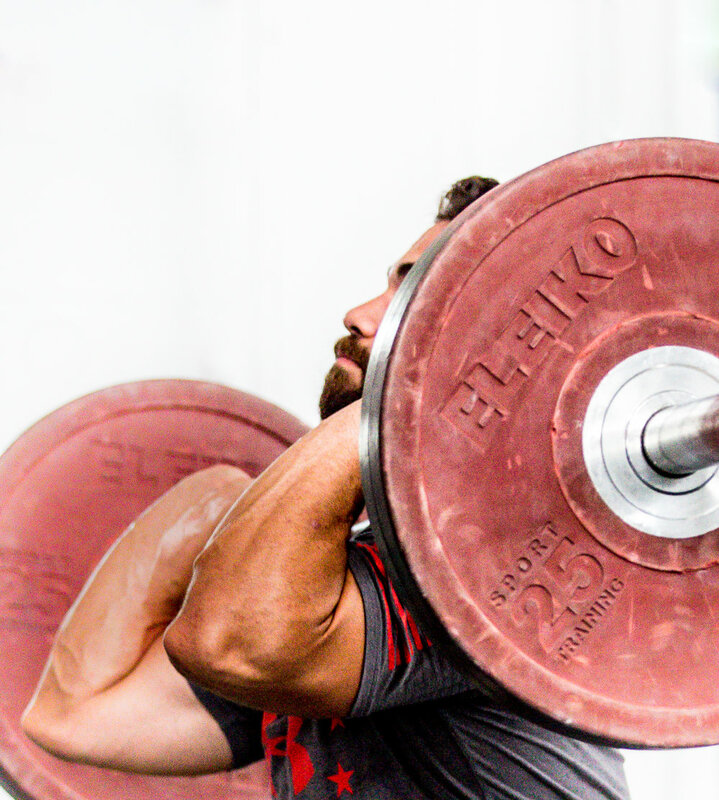 It is my job to nurture Everyday Lifters because it's still fairly new. As each day passes, I'm paving the path for ideas and my work. A few months ago it was suggested that I should only highlight professional athletes. It would be the only way for Everyday Lifters to gain followers on social media. I beg to differ because but there is more to Everyday Lifters than documenting personal records. Now, don't get me wrong, to photography people like CJ Cummings and Mattie Rogers has been so much fun to do, but so has featuring local people. It feels the same to me. Except when I received a shirt from Max Lang because that was just--- SO DOPE! Everyday Lifters will always represent real people, their stories, their photos--- no matter what they can lift. So are things great? Hell yeah they are!. If I'm holding my camera and always creating, than things are great... no matter who the subject is. I hope many stay along for the ride and watch EDL transform and watch my work grow. I am looking forward to all I have to learn and all who I get to feature. 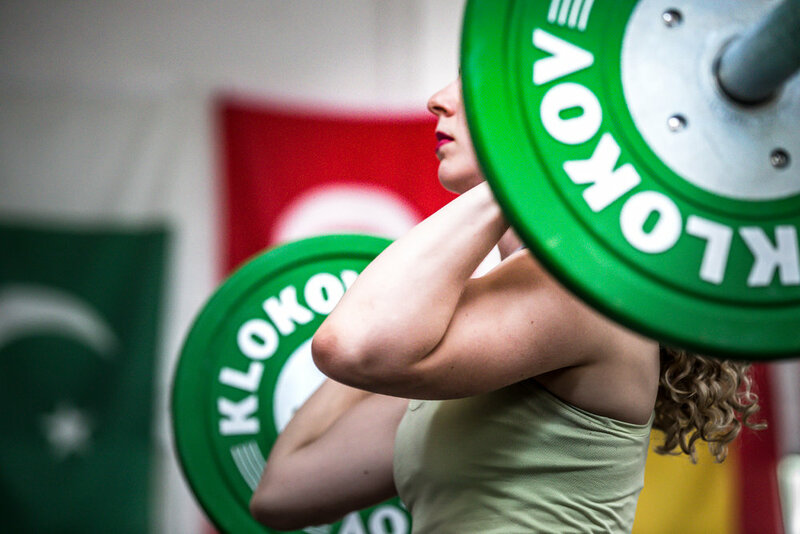 All photos taken at New York Weightlifting Academy.